while home in california i was the most productive i had ever been. 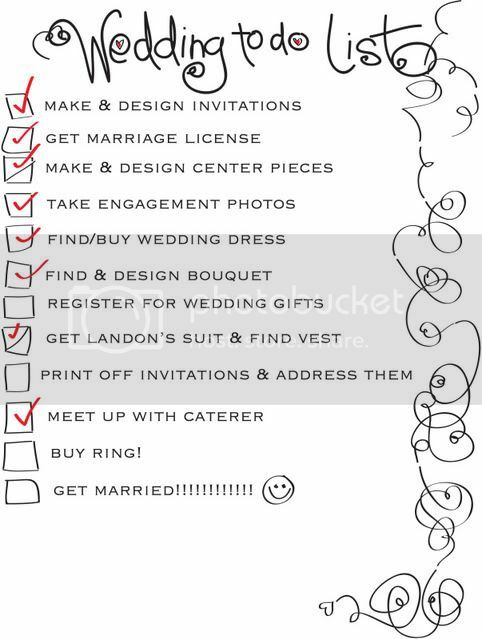 but almost all things on the my "to do" list have been checked off! Wow! You got a LOT done! I don't know how you squeezed all that in!